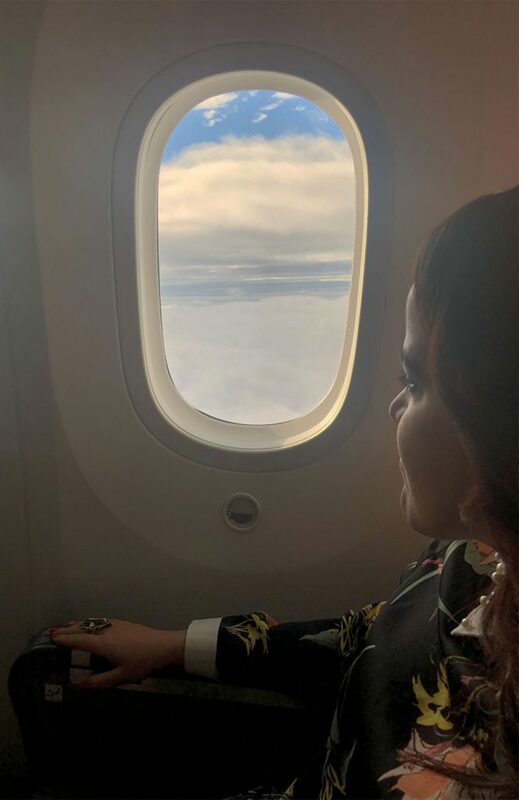 As a jetsetter, flying from one destination to the next, a plane is almost like my second home, or sometimes even the first. This is why the main things that I judge when I travel are comfy seats, decent food and good entertainment. Of course, as a human being, we all look for the best airfare deals without compromising our main or basic needs. Every traveler is different and might prefer some conveniences over other ones, especially when there is time to be selective and choosey. But, whenever I can, I try new airlines so that I can give you my best judgment and tips for traveling with them. This time I got the opportunity to travel twice aboard the newest addition to the Norwegian family to review it. Read on to find out what it’s like aboard The Norwegian 787 Dreamliner Premium Cabin. It was a premium experience! 1 Check out my experience flying traveling aboard The Norwegian 787 Dreamliner Premium Cabin! 2.2 Does Norwegian Air have a lounge at JFK? 2.9 Premium experience all the way to the destination! 2.10 Next adventure starts after my Norwegian flight! Check out my experience flying traveling aboard The Norwegian 787 Dreamliner Premium Cabin! Norwegian flies to over 150 destinations around the world, on the most modern fleet. I recently flew from New York to Lisbon and, for most airlines, having the premium experience usually means more money. 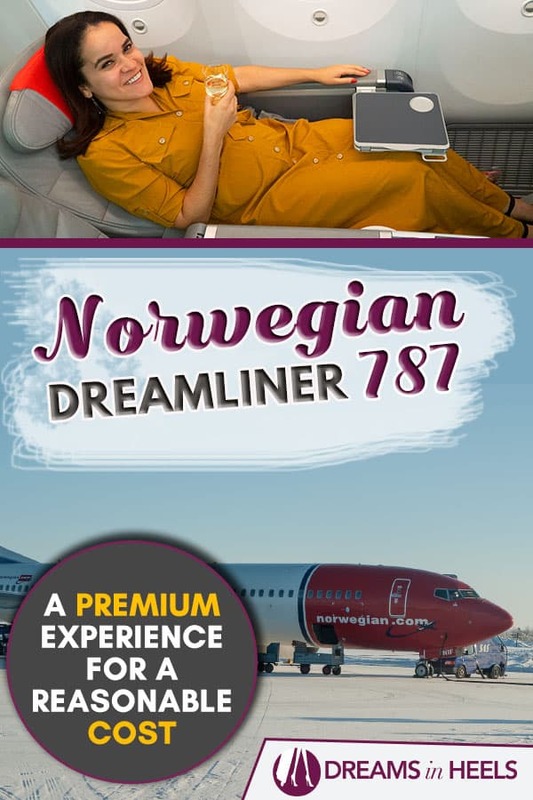 But for Norwegian, the premium experience comes at a lower cost. 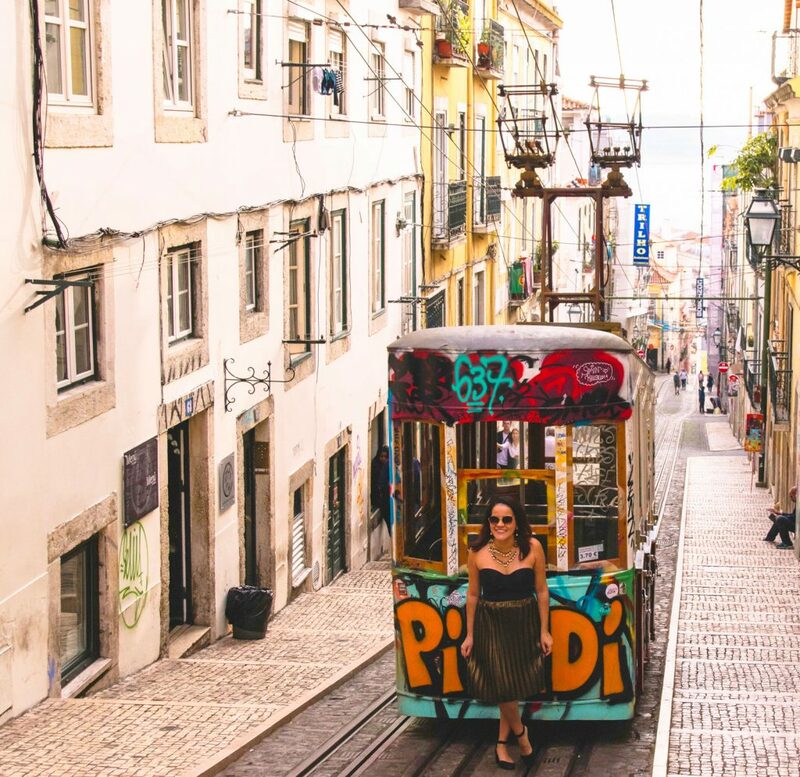 They have super affordable prices to many popular destinations around the world, so why not upgrade the travel experience for yourself? YOU MIGHT ALSO LIKE: Local Guide to the best views of NYC for free - Chasing the Manhattan Skyline! Depending on the time of the year, Norwegian has international round-trip flights in the premium cabin at excellent prices including two free luggages of 20kg (approximate 44 pounds) each, meals, drinks, extra space and more. Read on to discover all of the perks (and for the full review). 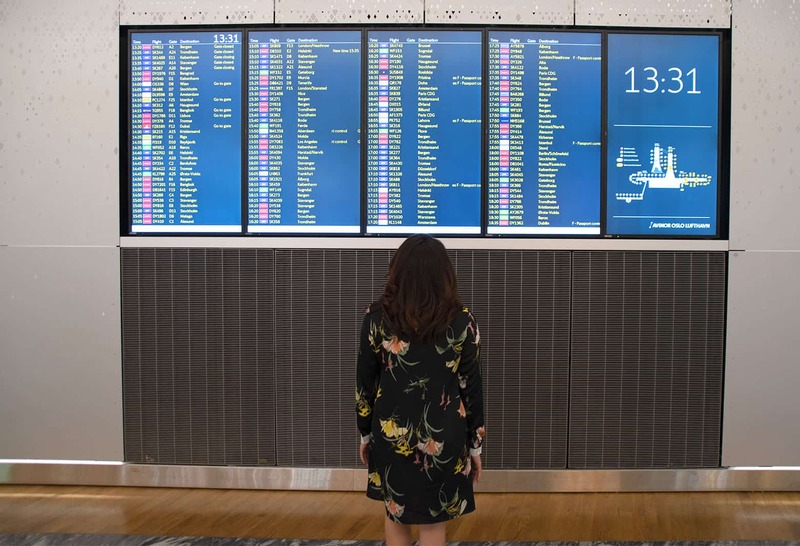 As mentioned above,the premium cabin on long-haul international flights experience includes two free luggage check-ins of 20kg (approximate 44 pounds). However, if you do not have premium cabin, the standard economy ticket has no check in baggage allowance included but the flex ticket allows one check-in luggage for free. *Just try to avoid overpacking, especially if your goal is saving money! What is a premium cabin on Norwegian Air? The Premium Cabin Experience is an option on all of its long-haul flights aboard their newest addition, the 787 Dreamliner. The aircraft has 32 premium seats and 259 seats in Standard Economy. The premium cabin ticket includes priority check-in and boarding, airport lounge access (when applicable), more comfortable seating on board, and the flight includes food and entertainment. The Norwegian air priority check-in at JFK airport was fast and efficient. As a travel fashionista, I loved that I can check in two, 44 pound bags for free (I cannot leave my heels behind!). Over all, everything went smoothly and without any problem. Does Norwegian Air have a lounge at JFK? Yes, Norwegian offers premium cabin passengers access to a lounge at JFK. The Norwegian Air lounge is located at Alitalia Lounge inside Terminal 1. Opening hours are 7:00am to 11:00pm. At the JFK lounge, you will find snacks, hot food items, drinks, newspapers and magazines, plus free wifi. I loved how the lounge was conveniently located near the gate and they made announcements about the flights. So, it was super easy to get to my gate and take advantage of my Norwegian priority check-in. The staff was very welcoming and friendly. They received us with a big smile and welcome drinks. It was a super smooth process and a wonderful way to continue the premium experience from the airport to the aircraft! There was way more space than in standard economy, including lots of legroom, which is so much more comfortable. For your convenience, there’s a power outlet and USB charger right under your seat to charge all of your devices while in flight. I also loved how the windows were bigger and I got to better enjoy the views as the plane was taking off and landing. Thanks to the sunglasses-style lighting, you can pick and choose how much sunshine streams through your window inside, with just the touch of a button. Since I love to sleep or watch movies, I usually just lower the shade on most flights. I found this feature as a wonderful compromise since I like to let the sunshine in when I want to take photos from up in the skies. I am a clouds lover since I am a big dreamer! They have a pretty good selection of movies, TV shows, video games, and an interactive 3D map with travel tips for your destination. How convenient for you to use your time aboard to learn more about your destination and further organize your visit. The service on board was always fast, professional and well-organized. I found the flight crew fun, helpful and friendly. They definitely go above and beyond to ensure your comfort. My observation is that they not only take pride in their work, but they also enjoy what they do. This is a pleasant surprise from other experiences I’ve had. On most long-haul flights like this, for an average premium cabin experience, you get drinks (alcoholic and non-alcoholic beverages), a main meal and another snack. In this case, there were drinks* along with a full dinner meal followed by dessert. And afterwards, they stopped by with small bottles of Bailey’s or whiskey to choose from (of course, I picked Bailey’s, since I love it). Later, I also got breakfast, which was of course a little lighter (a sandwich of cheese and ham), along with fruits, etc. It was all very tasty. *If you are a wine enthusiast, I definitely recommend trying the wine. Note: You can always use the call button or touchscreen directly from your seat for the flight attendant to bring you more drinks or anything else that you might need. 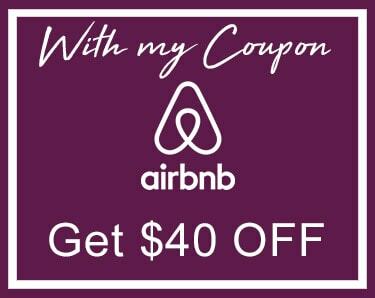 If you don’t want or care about all of the perks (doubtful) that this premium cabin experience offers, you can still grab a seat at an even lower cost than their competitors. I love how their prices are 100 percent transparent when booking the flight online. You’ll definitely know what to expect. If you prefer to pay less, you do not get the same perks of the premium cabin which means that aboard you would have to pay separately for food and other add-ons to your in flight experience. No Judgment, I know that it is not always about taste or priorities, but also about budget. But if you can book a premium cabin experience, to really understand and feel the difference for yourself, I say go for it! Premium experience all the way to the destination! With a quick layover in Oslo, up until boarding the next short flight, the staff was friendly and on point. I arrived safely (and in a relaxed-state) to my destination, with nothing but pleasant memories of my experience aboard the Norwegian 787 Dreamliner Premium Cabin from New York. For me, the conveniences included in premium are definitely worth the difference in cost! Next adventure starts after my Norwegian flight! 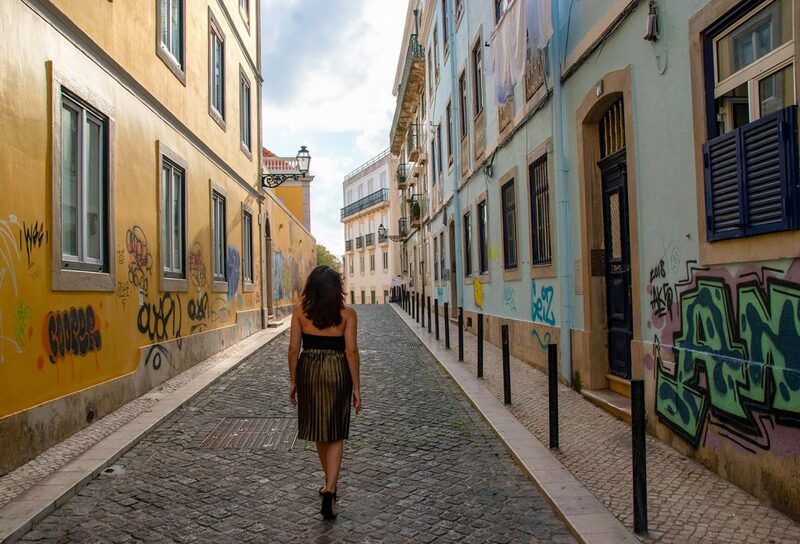 There is so much to do, see and eat in Lisbon, that it’s worthy of leaving my beautiful NYC behind (for the time being). Thanks to Norwegian Air, I begin my next adventure on the best footing. Have you ever flown with Norwegian Air? What was the experience like? Share your thoughts and journey below (and definitely let us know if it was the Norwegian 787 dreamliner premium cabin or the economy experience). Sighisoara Romania Day Trip from Brasov, Why would you fall in love with this fairytale city! What’s included in an all inclusive cruise? What you need to know before booking a cruise! Oh my gosh this looks amazing! Someday I will get to travel like this! But for now I’m stuck back in the economy seats with kids! LOL! I hope you try it. It is truly comfortable. An amazing experience! I’ve never flown on Norwegian but some of my friends just flew them to London in the premium cabin! They said it was well worth the money, and your review makes it sound even more worth it! I’ve never flown with Norwegian, but my friend was a flight attendant for the airline for many years. He had a lot of praise for Norwegian. 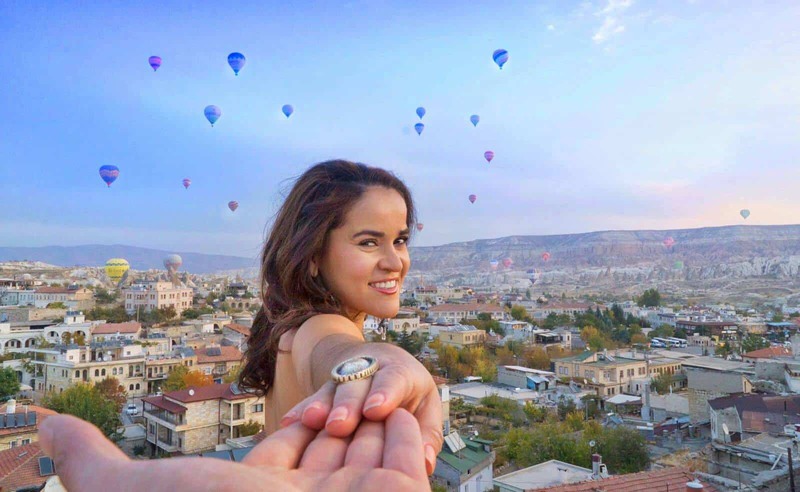 I’m jealous of your adventures! Thanks for sharing honest reviews of Premium cabin in Norwegian 787 airlines. I loved how you had a nice sleep due to more space while reclining the seat. It looks comfortable. This definitely looks like a luxurious flying experience! It’s rare that we opt to upgrade to premium on a flight, but would definitely consider it for this. 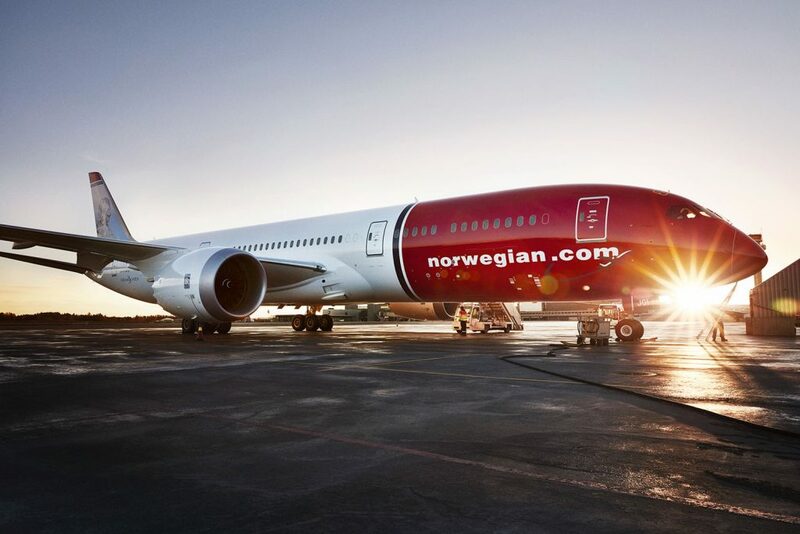 We haven’t flown Norwegian air yet, but that will likely change soon! 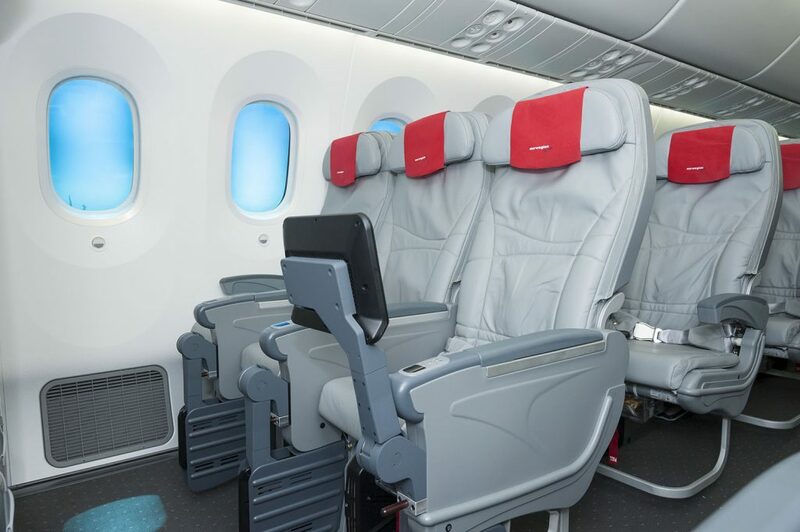 Travelled in Norwegian’s Premium Class – seats decent width and good legroom. Would assume this is similar to Premium Economy seating in BA or Virgin – but rather less costly. Seat price includes meal (economy doesn’t). Seats comfortable enough and very smooth flight but had to wait ages for bag to come out in baggage claim at Oakland. I am glad to hear you got an overall good experience. Sorry to hear about your wait for the bags. It can happen with any airline. So far I never had a problem with Norwegian. My bags came out so fast. Safe travels! Hi Olga! Fantastic article and review! We’ve flown Norwegian Premium from Stockholm to Ft Lauderdale (daytime flight) and were very pleased. Quick question…on the flight you were on above, were you in a window in the 8th (last) row of Premium? We’re heading the LGW this summer on a nighttime flight and I’m getting mixed reviews on the last row (SeatGuru seems to indicate Row 8 has limited recline and there is an exit between rows 6 & 7 on V3 of the 787-9???). Thank you for your comment. I was sitting in the Premium area. I was probably around the 4th row. I did not have an issue. I cannot speak about row 8, but I did not see anybody having an issue. Best of luck and safe travels! Flying Norwegian to JFK on Wed. Always flown Virgin Atlantic so looking forward to comparing the two. Price on Norwegian was considerably cheaper for our family of 3. Yeah Norwegian offers great prices. Let us know how your experience was.